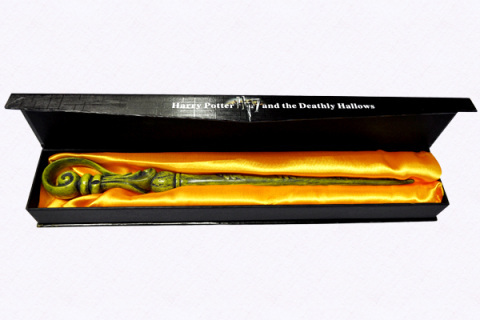 Resin replica wand in Display box. (note: there maybe upto an additional 2 week waiting time on this item). 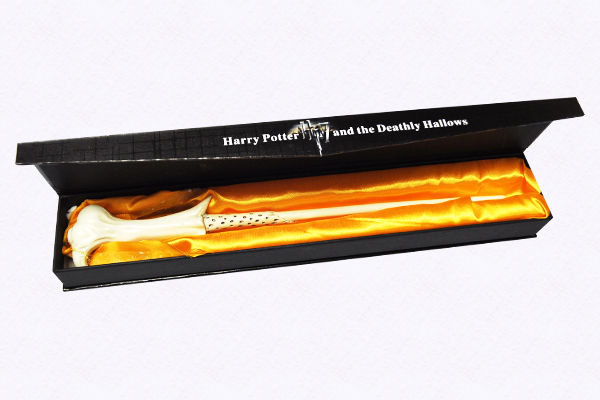 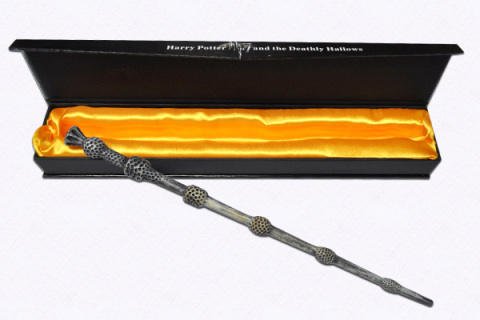 Resin replica Resin replica wand in Display box. 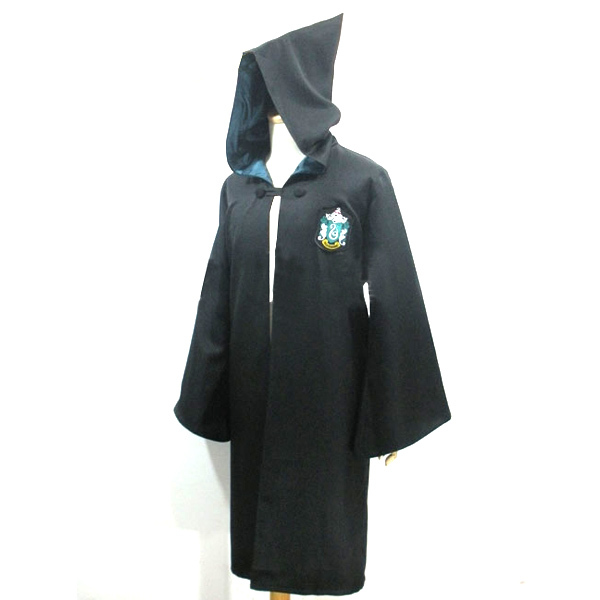 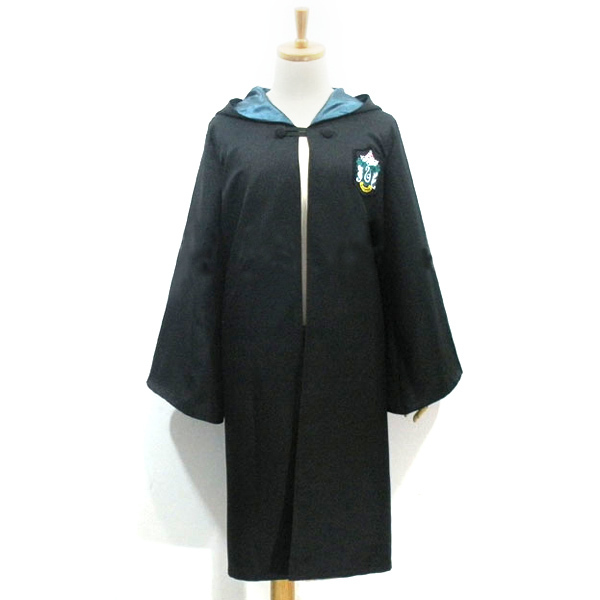 New Harry Potter slytherin College Robe Cloak Adult Size Costume(note: there maybe upto an additional 2 week waiting time on this item).